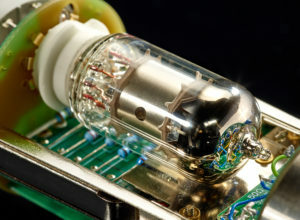 The tube microphone that defined the sound of the 60’s …is back! Introduced in 1960, the U 67 was developed to replace the venerable U 47 as the company’s flagship large-diaphragm condenser and soon became the quintessential studio workhorse throughout the formative years of modern music. 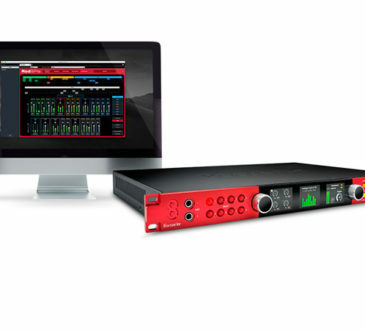 Today, more than ever, its inimitably smooth sound continues to be in high demand. 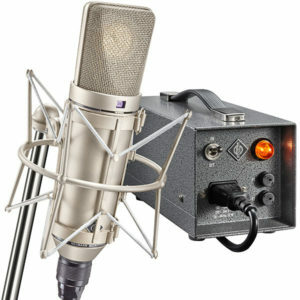 Now, for the first time in decades, Neumann’s legendary tube microphone is back in production, built to the original specifications. 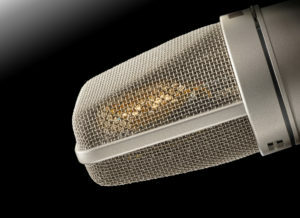 The U 67 was not only the first microphone equipped with the famous K 67 capsule but also addressed modern recording techniques, such as close miking. Thanks to its highpass filter, proximity effect becomes a non-issue: singers with a penchant for “hugging the mic” can get intimate with the ’67 without undue bass buildup. 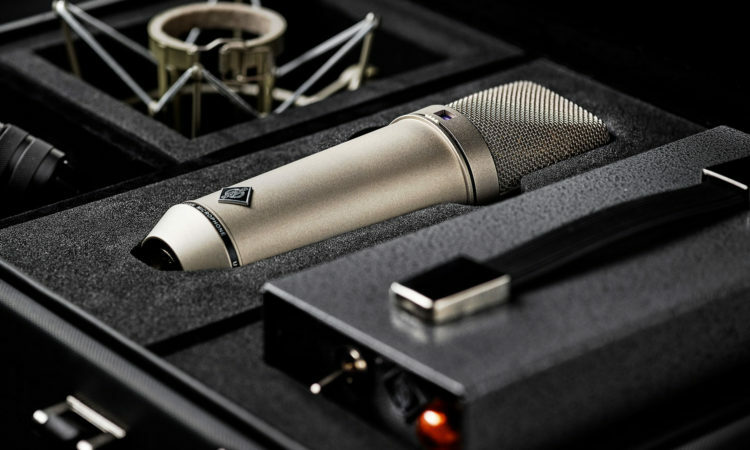 As timeless as its sound and technical design is its outer appearance; the U 67’s cone-shaped body and the tapered headgrille have since become iconic for the Neumann brand. to original documentation. 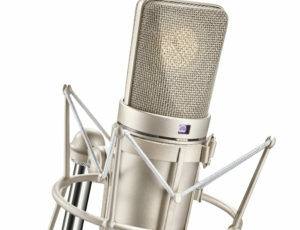 With three selectable polar patterns and advanced tube circuitry, including low cut and pad switches, the Neumann U 67 was, and still remains, well-equipped for virtually any recording task. EF86 tubes are carefully selected for optimal characteristics and lowest noise in a dedicated measurement facility. The power supply has been redesigned to meet today’s strict safety requirements and to accommodate the slightly higher filament current of newer premium grade tubes. 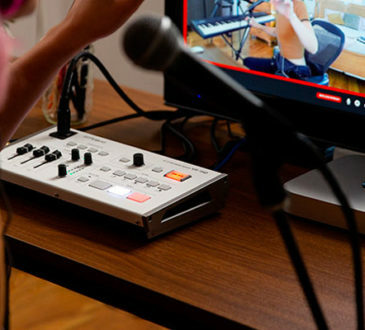 The new power supply NU67V is fully compatible with older U67 microphones. 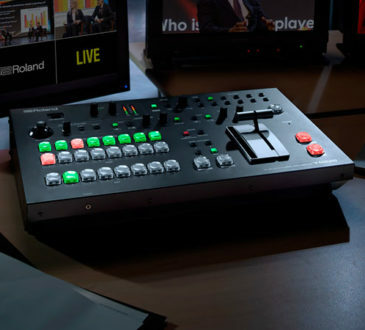 It’s understandable why it became adopted as the new studio standard, offering many advantages over its predecessor. To this day, many top level engineers would choose the U 67 as their “desert island” microphone for its extraordinary versatility, unmatched sound quality and timeless design. The U 67 reissue, NU 67 V Power Supply incl. Power Cable, UC 5 Microphone Cable, Z 48 Shock Mount finished off with a vintage handmade case. Tube circuit featuring a clever pre-emphasis/de-emphasis scheme to minimize tube hiss. EF86 tubes are carefully selected for optimal characteristics and lowest noise in a dedicated measurement facility. Switchable low cut filter compensates for the proximity effect occurring at short recording distances. Can handle high sound pressure levels of up to 124 dB without distortion (and much more if you don’t mind a bit of “tube grit”). The power supply was redesigned to meet today’s strict safety requirements and to accommodate the slightly higher filament current of newer premium grade tubes. 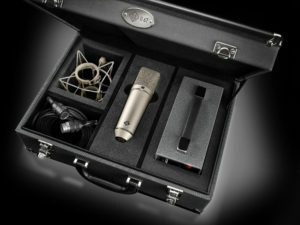 The new power supply NU 67 V is fully compatible with older U 67 microphones.